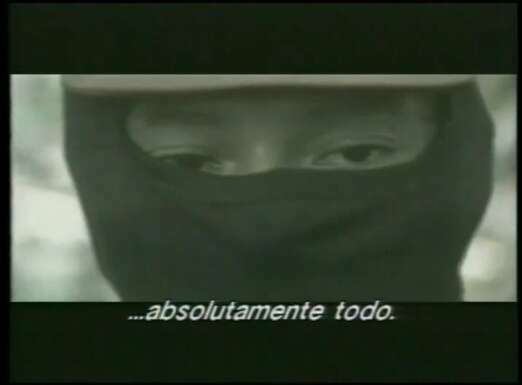 "The Reality seen through this camera is more Real." 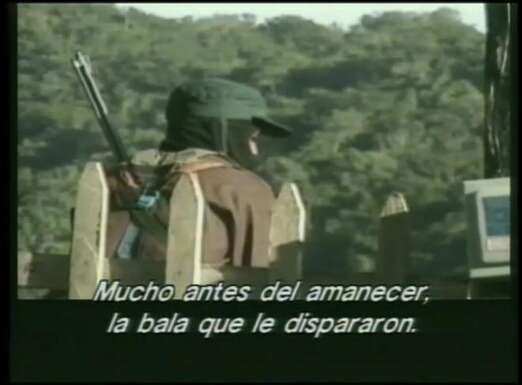 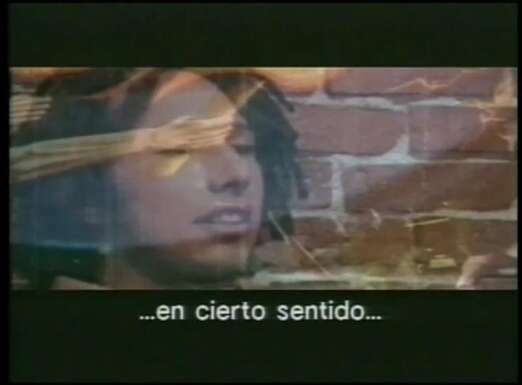 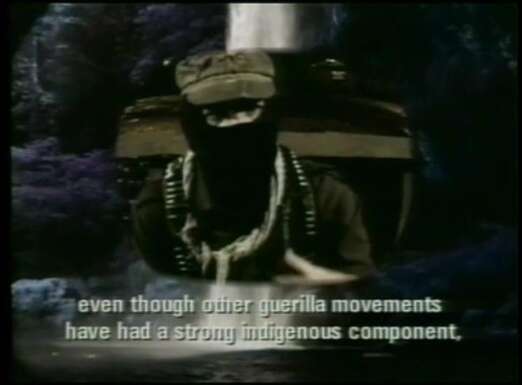 - Subcomandante Marcos. 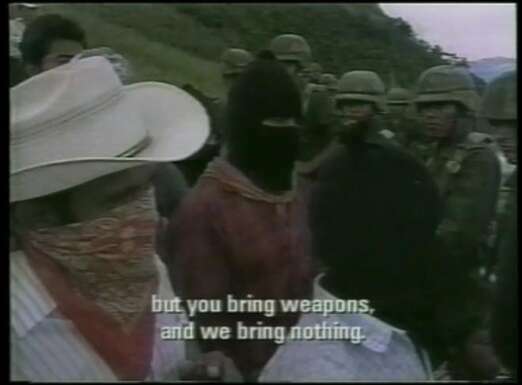 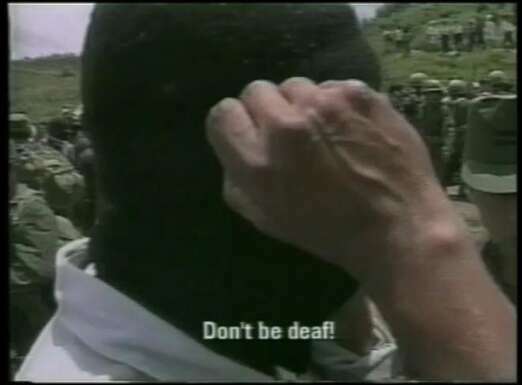 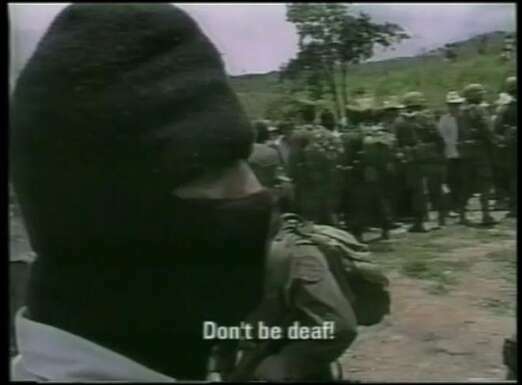 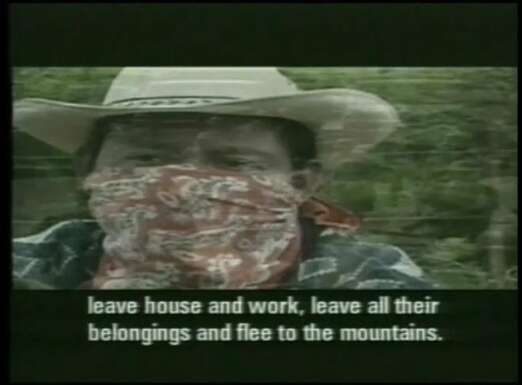 A look at the Zapatista uprising, its historical roots and its lessons for the present and the future.